Jamie is the Senior Vice President for the insurance practice within Celent, a leading financial technology research & consulting firm and a division of Oliver Wyman. 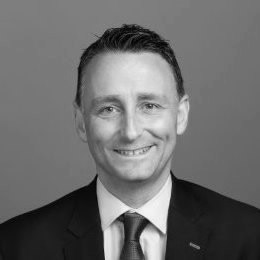 Jamie’s career spans over 23 years in both management consulting and the industry, working for firms such as Deloitte, AXA, AIG and Zurich Insurance Group. His current research agenda within Celent focuses on IT strategy, innovation and the technology challenges facing the life, pensions and wealth management markets globally.